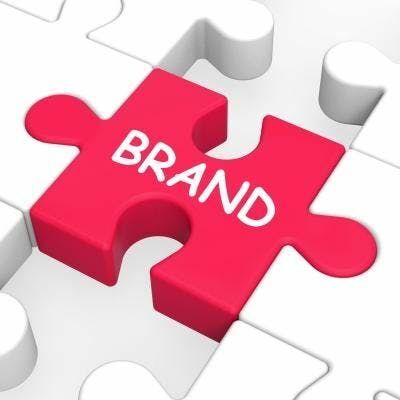 Branding precedes and supports marketing efforts, but branding and marketing are different. It is essential to define branding and to understand why branding is an important piece to the marketing puzzle. The core process of determining your target market for your brand. Selecting your domain name or making sure that your current domain name correlates to your brand. Is it important to have an email address with your company name? Is social media marketing necessary for branding? ​How to manage your reputation online? Understanding the difference between marketing and branding. General branding for your small business (target markets, product/service descriptions, and competitive differentiators).